Good luck with SEM. 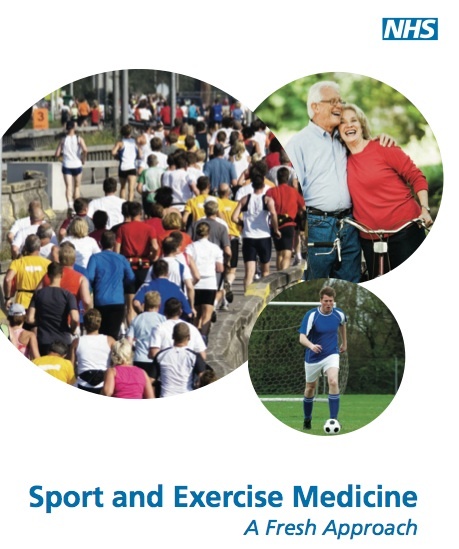 I have been reading about it in BJSM and CJSM. The idea is outstanding and it is long overdue.